The Shanghai Dragons	 Shanghai Dragons OWL Rank #17 Geguri Kim Se-yeon (김세연) off tank Luffy Yang Seong-hyeon (양성현) flex support diem Bae Min-seong (배민성) dps YoungJIN Jin Yong-jin dps Gamsu Noh Yeong-jin (노영진) tank CoMa Son Kyeong-woo (손경우) support academy team Team CC	 Team CC Contenders CN Rank #6 ManGoJai Kin-Long Wong flex support vKei Ju SeungJun off tank SonGBoos Choi Sung-hwan (최성환) dps jwj Jiang Wenjie (江文杰) dps GagA Qiu Jiaxin (仇佳鑫) tank FEARLESS Lee Eui-seok (이의석) tank SIO Chen Zhaoyu (陈昭宇) support has announced some roster moves. Dragons main tank FEARLESS	has joined the team and additionally Team CC have announced that DPS player ieatuup	have mutually parted ways on Weibo. FEARLESS first joined the Dragons in February 2018 as a midseason signing. 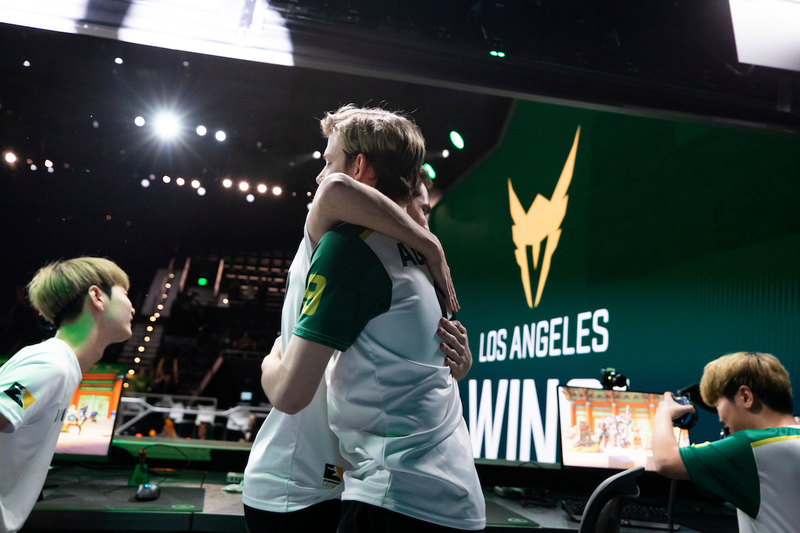 The Dragons ended up 0-40 in their first season of the Overwatch League. Following an offseason shakeup, FEARLESS was one of three members who remained on the team heading into the 2019 season. 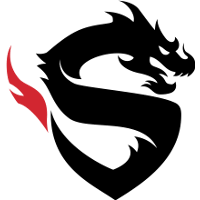 Prior to the beginning of the 2019 season, however, the Shanghai Dragons announced that FEARLESS would not play on the Overwatch League stage due to health concerns. Shortly after, the Dragons announced the acquisition of former Uprising main tank Gamsu through a trade. 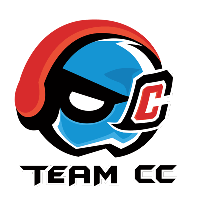 The Dragons have stated that FEARLESS has now recovered from his condition, and all parties have agreed that joining Team CC would be the best way to reacquaint FEARLESS with competitive Overwatch. FEARLESS will be replacing FALLEN on the main tank role, who was recently announced to have transferred to Cyclone Coupling. 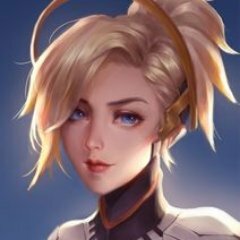 FEARLESS will likely be sharing playing time with fellow main tank GagA. 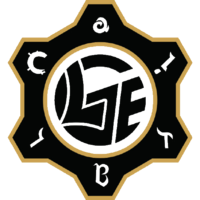 Other than the addition of their new main tank, Team CC have also announced ieatuup's departure. The Australian player first joined Team CC on Sept. 12, 2018 on a trial basis. Under the team, ieatuup most notably achieved a semifinals appearance in both LanStory Cup 2018 - Hangzhou and Season 3 of Contenders China 2018. Previously, he played for Blank Esports, where he and his team achieved the runner-up position in the inaugural season of Contenders Pacific. In the most recent season of Contenders, ieatuup has had to split playing time with fellow DPS player SonGBoos. In the maps that he played in the first three weeks of Contenders, ieatuup ended with a map score of 1-5, compared to SonGBoos's map record of 6-1. It is unclear whether ieatuup will remain in China or return home to Australia following his release. Team CC still have 7 players on their roster. They are able to sign one more player to reach the 8-man roster limit, but cannot bring in a player from another region due to the region lock implemented for Contenders this year. They play their final regular season match for this season of Contenders against LGE.Huya	 LGE.Huya Contenders CN Rank #2 Piggy Shin Min-jun off tank Kami Tang Yitao (唐毅滔) dps Haker Zhong Haotian (钟昊天) dps ATD Hwang Seokhyun dps JeungMac Choi Dae-han (최대한) tank Molly He Chengzhi (何诚智) support Lengsa Chen Jingyi (陈婧逸) support next.